As a force, MARSOC is approximately 5 percent of the total SOCOM force, while we currently provide 9 percent of the total SOCOM deployed manpower. This illustrates our ability to provide uniquely structured SOF achieving strategic impacts across a broad range of activities in multiple AORs. The training regime our MSOCs undergo provides opportunities for our Raiders to learn across tactical, operational and strategic levels, with the aim of achieving the proverbial SOF Warrior-Diplomat through critical thinking, exhaustive training and conditioning and environmental adaptability. When at home base or stateside, into what kinds of training exercises/evolutions do you try to insert your units, to maintain proficiency and skills? The MSOCs maintain a very demanding training regime that exercises their ability to conduct full-spectrum special operations. The training regime our MSOCs undergo provides opportunities for our Raiders to learn across tactical, operational and strategic levels, with the aim of achieving the proverbial SOF Warrior-Diplomat through critical thinking, exhaustive training and conditioning and environmental adaptability. The MSOCs initiate their training at the individual level, designed to master basic-level skills and increase individual proficiency. The training program then progresses to a collective focus, with the aim of achieving team- and company-level unit proficiency in conducting full spectrum special operations. 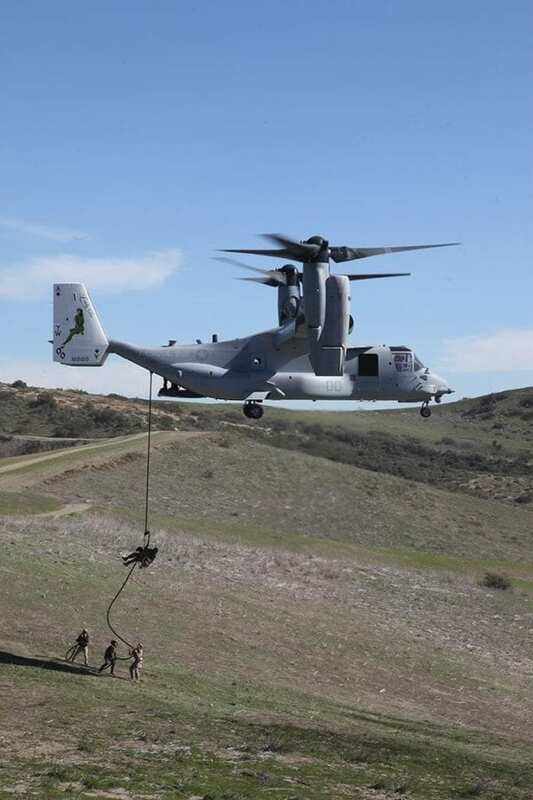 The MSOCs conduct various training exercises in different locations throughout the U.S., with multiple partners to include other U.S. service component SOF and conventional force partners across all services. 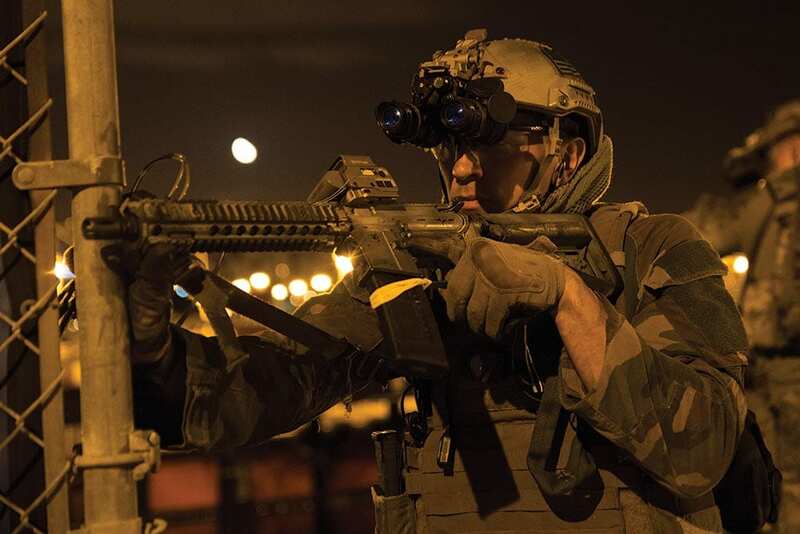 The Marine Raider Regiment’s goal is to provide an MSOC to the supported TSOC commander that is absolutely capable of conducting full-spectrum SOF operations in all climes and places. Since I left the command in 2011 and returned last summer, I am absolutely blown away in how far both the regiment and the command have come. Are there any new capabilities and capacities that will be included in your units in the near term? The MRR will look for capabilities that increase our interdependence, interoperability and integration (I3) with conventional forces, in line with both USMC and SOCOM strategic planning guidance. The MRR strives to constantly refine the capabilities it provides to the supported TSOCs and seeks all opportunities to maximize efficiencies in the employment of our forces. Any new weapons, equipment, or vehicles that will grow capacity and better allow your personnel to perform their missions? Perhaps another Raider battalion or an aviation component? The MRR has examined and approved various ground and amphibious vehicle platforms for command-wide adoption in the conduct of forward-deployed full-spectrum special operations missions. We continue to refine our requirements in terms of new capacity to ensure our personnel have the right equipment to perform their missions. In terms of increased manning capacity, MARSOC is currently capped at 2,742 active duty uniformed members for the command. The MRR, through the MARSOC Component Headquarters, works with both the USMC and SOCOM on select issues regarding capacity. How do you see your unit and its capabilities growing and improving over the next five years? Over the next decade, the Marine Raider Regiment will work with the MARSOC Component Headquarters to continue to develop capabilities rapidly based on the operational demands of the Geographic Combatant Commands and TSOCs. The MRR seeks to maintain the leading edge on leveraging emerging technologies that provide our forces a comparative advantage against enemy networks globally. The integrated, cross-functional manner in which we train our forces ensures that we continue to innovate, experiment and adapt operational and tactical concepts to ensure theater SOF remain capable of staying ahead of any influencing emerging enemies and assisting partners globally to defeat those threats to security and stability. And what did we not ask that we should have? This is your time to talk about whatever you desire to say. MARSOC has reached its 10-year mark and we will publicly commemorate its birthday in a 10-year celebration later this year. In its short existence, it has accomplished monumental achievements at all levels. Since I left the command in 2011 and returned last summer, I am absolutely blown away in how far both the regiment and the command have come. The accomplishments of our Marines and sailors have overwhelmingly achieved strategic effects and will continue to impact U.S. national security objectives. The performance of our Marines and sailors is world class, due to the high-quality training regime our forces undertake. We will continue to build a world class organization, manned by the finest Marines and sailors, as we develop the most versatile and potent full-spectrum SOF to deploy team, company, battalion and regimental forces to face each theater’s most challenging problems.